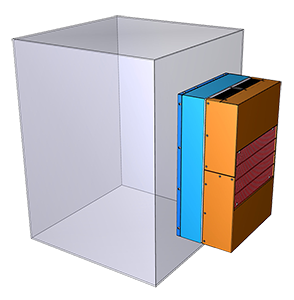 Unique thermoelectric thermal protection solutions abound on this page. 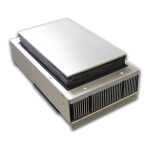 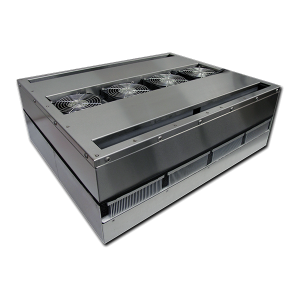 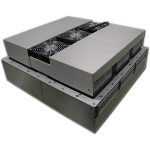 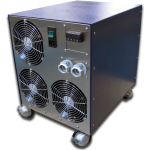 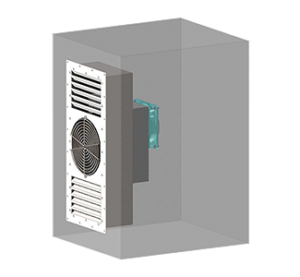 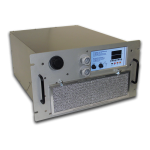 The products on this page are the only thermoelectric air conditioners of their size on the market and were designed for cooling large enclosures. 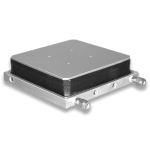 Three input voltage choices and two mounting options help provide the configuration right for your application. 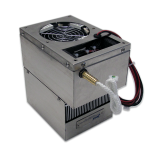 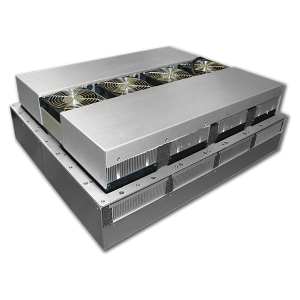 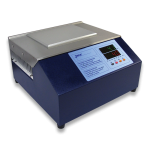 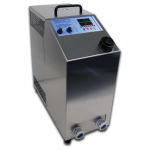 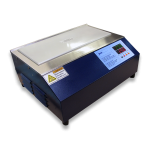 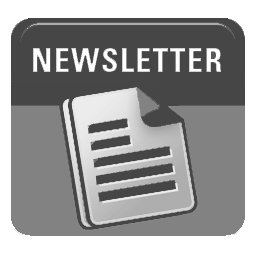 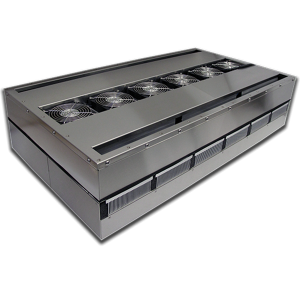 Contact us at TECA anytime for assistance is choosing a thermoelectric cooling solution. 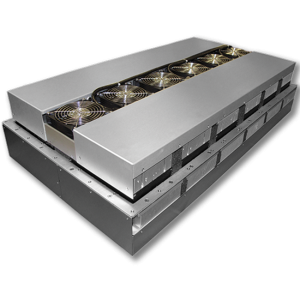 Just as robust and efficient as the rest of our collection, the NEMA-12/4/4X products on this page include power-efficient “Green Zone” styles with low amp draws and the available power-saving “Eco-Mode” feature. 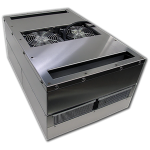 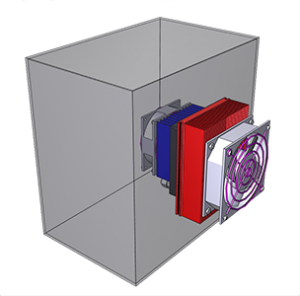 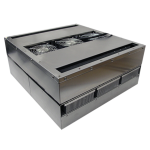 Eco-Mode can reduce the need for active cooling and thereby can reduce the cost of operation of TECA’s efficient thermoelectric cabinet coolers.